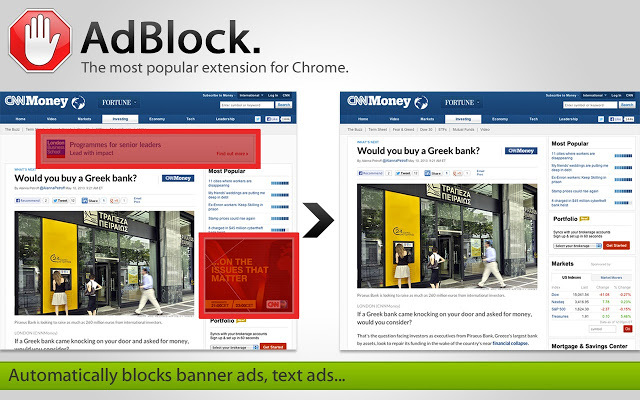 An excellent way to prevent viruses is use Ad Block with Google Chrome as your browser. Since many viruses and malware are hidden in ads on websites, using Ad Block will really protect you. My daughter Jess uses Google Chrome with Ad block and has now stopped using an anti-virus. And she doesn’t get viruses. I don’t recommend stopping or removing your anti-virus but using Ad block inside your Google Chrome on a consistent basis, will keep your computer out of the computer repair shop longer. And here’s where to get the Ad Block.